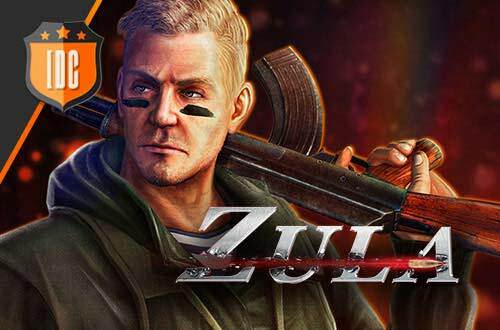 It's time for a second tournament in Zula! Click here to get to know all the details. 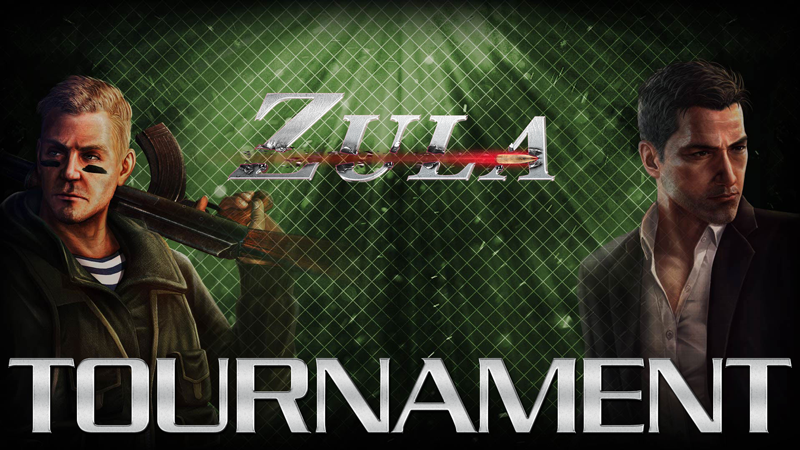 You can sign up with your team here.